What makes Ravenna such a unique city are the countless perfectly preserved remains from the Byzantine Period (400-600 d.C.). 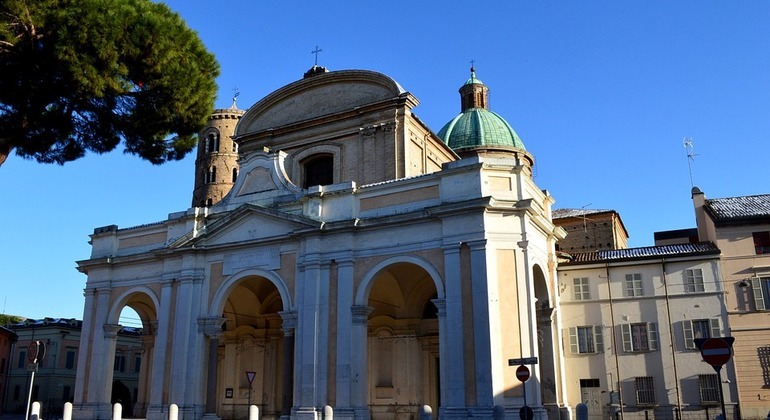 Let our tour guides take you through the narrow and magic streets of Ravenna’s town centre on two wheels, among incredible monuments, enchanting cathedrals and architecture while being fascinated by the captivating history. 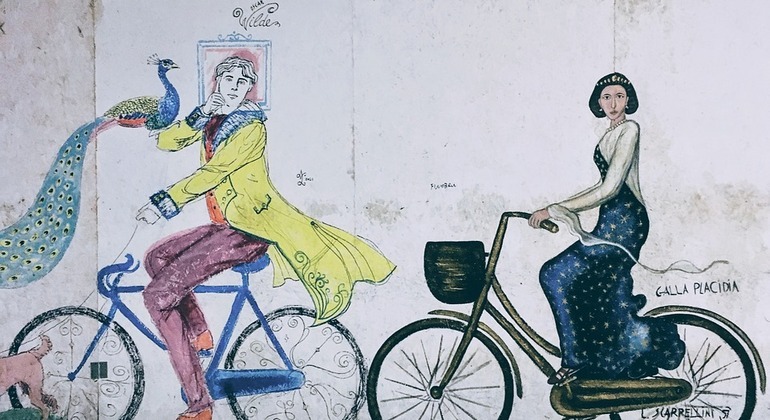 This guided bike tour includes stops in the main landmarks of the city such as the Battistero Neoniano, the Cathedrals of Sant’Apollinare Nuovo and San Vitale. You will also pass the Mausoleums of Galla Placidia and Teodorico, where you will admire the simplicity and magnificence of these monuments. 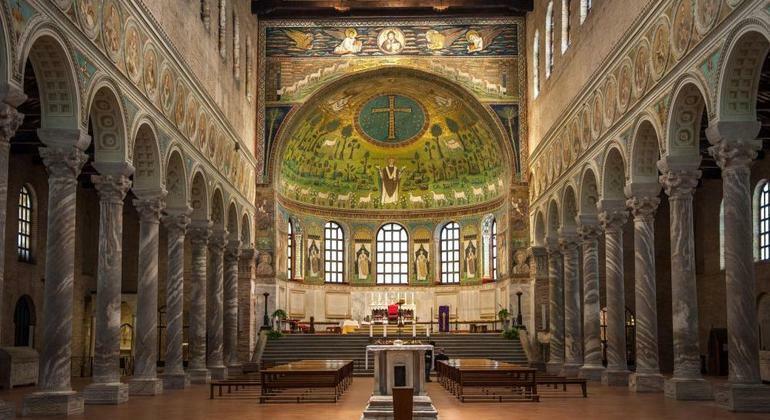 Our amazing professional tour guides will carry and immerse you not only into Ravenna’s history but also into its lifestyle and culture, in an outstanding and unforgettable experience! Meeting Point 1. BikeinBO , Via dell'Indipendenza 69a. Bologna. Meeting Point 2: Central Station of Ravenna, outside the main entrance. Please state your meeting point on the reservation.